2. What are the basic eligibility criteria? 3. When is the scholarship application deadline? 4. How much time will it take to complete the online application? 5. Is there a cost to apply for a scholarship? 6. What documents do I need in order to complete my online application? 7. What will my Guidance Counselor have to do to complete my application? 8. Can I mail my supporting documents? 9. What if I don’t have a scanner to scan and upload my support documents? 10. When will I be notified of the decision? 11. Will the scholarship awards cover the entire cost of my college education? 12. Are the scholarship awards taxable? 13. Am I required to repay scholarship money? 14. 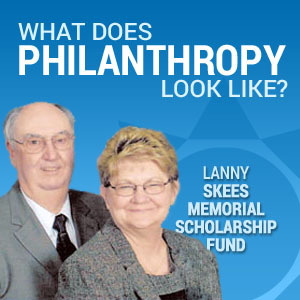 Does Central Kentucky Community Foundation make the decisions regarding who receives scholarships? 15. If I receive a scholarship one year, will I automatically receive an award for the following year? 16. Where do I send a letter to thank the selection committee? 17. 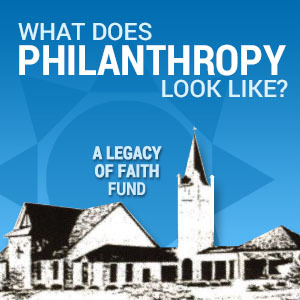 Will Central Kentucky Community Foundation release any of the personal information I submit? 18. I forgot my Username and/or Password. What should I do? 19. What are the recommended browser requirements? 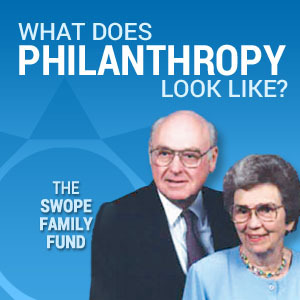 Each scholarship has specific eligibility criteria defined by the donor when the fund is established. 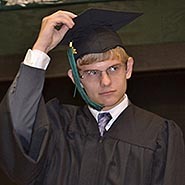 General criteria that apply to most scholarships include: Being a resident of the State of Kentucky; demonstrating financial need; attending an accredited two- or four-year college or university as either an undergraduate or graduate student; being a full-time student (12 credits undergraduate; 9 credits graduate); maintain a minimum 2.7 GPA (unless otherwise stated). The online application will open on January 1 each year and close on March 1, at midnight (EST). You will not be able to submit your application after midnight (EST) on March 1. The online application will open on January 1 each year and close for students on March 1, at midnight (EST). You will not be able to submit your application after midnight (EST) on March 1. It will take approximately 2-3 hours to fill out the application. Your application session will time out after 30 minutes of inactivity. You may save your application and return to it at any time prior to the deadline date. Sorry, we will no longer accept any hardcopies. Everything must be submitted online. We recommend that you gather the necessary tax documents to fill out the FAFSA and request a copy of your transcript as early as December. Online applications can only be submitted once all support documents have been uploaded. You may want to seek assistance from a relative, friend, working professional or counselor who may have access to a scanner. You can also visit copy centers such as Staples or Office Depot, which can assist you for a small fee. The recommended file format is PDF for attachments. You may also download a free PDF converter on your computer, which converts any saved document to a PDF format for easy uploading to your application. Recommended websites are www.freepdfconvert.com or www.pdfonline.com/convert-pdf. You will be notified after the selection committees meet and before June 1 in most cases. No. 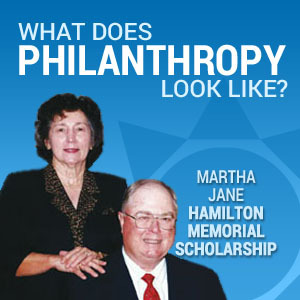 Scholarship awards are intended to provide only partial support. Scholarships offer varying amounts depending on the size of the fund, the number of qualified applicants, and the criteria of the fund. Students should investigate additional sources of financial aid such as those listed in financial aid offices of high schools, colleges, and public libraries. High school and college counselors can also provide information for federal financial aid. Scholarships awarded by Central Kentucky Community Foundation are applied to the students account to be used for tuition, not to exceed the cost of direct expenses incurred from the institution. The scholarship may not be refunded to the student, and if not used in its entirety within one year of the award date must be relinquished back to Central Kentucky Community Foundation to be used for future scholarship awards. Generally, scholarships used for educational costs such as tuition, fees, books and supplies are not taxable. However, any portion of the scholarship used for room and board or miscellaneous expenses is taxable. No. 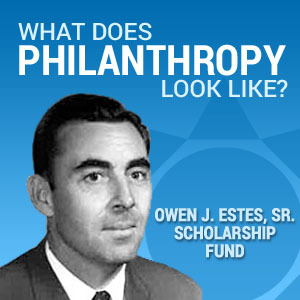 Scholarships are charitable grants. 14. 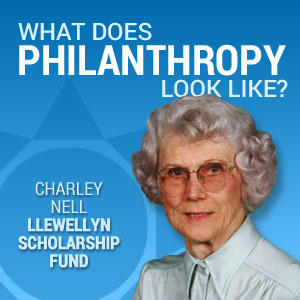 Does Central Kentucky Community Foundation make the decision regarding who receives scholarships? 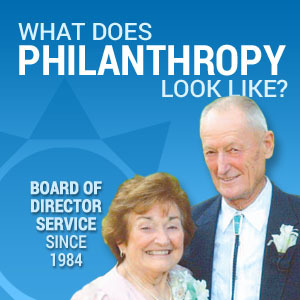 Each scholarship fund has its own advisory committee that review applications and makes recommendations for scholarship recipients to Central Kentucky Community Foundation’s Board of Directors. No. In most cases, students must complete the entire application process again in order to be considered for a renewal scholarship. Address correspondence letter to “Scholarship Committee” and mail to the Central Kentucky Community Foundation, 306 West Dixie Avenue, Elizabethtown, KY 42701. Click on the appropriate link at the sign in page. You will need to use the same email address that you used when first setting up your account. Please do not create another account if you forgot your user name, password or email address. The scholarship help desk can help reset your original account. Internet Explorer version 9 and higher; Mozilla Firefox; Google Chrome; and Safari.